I spent last evening at the JW Marriott in DC volunteering with the MS Society for the 2010 Ambassadors Ball. As September "kicks-off" ball, gala, fundrasing season in DC, I was excited to get my first taste of the social season. Plus, I've spent every night for the last 2+ months in a Marriott, why should last night have been any different? 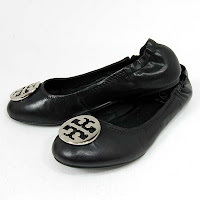 I'm glad I decided to bring my TB's so I could alternate between heels and flats, because I would have faded fast if I hadn't. Although I think TB's are the most uncomfortable flats on the face of the planet (and I can't get the elastic back to stay on my heel) the only thing worse would have been an evening spent on 3 inch spikes, I need to work myself back into high heel's it's going to be a challenge-I digress. Highlights of the evening included welcoming ambassadors, diplomats, congressmen, and a real housewife or two to the event. I also enjoyed the eye candy of all the beautiful ball gowns. My fav of the evening came from the wife of an Indian Diplomat who wore a beautiful crimson silk gown. Another factor I enjoyed was a new process for the silent auction. Bid sheets be gone. The MS Society welcomed in BidPal. Which is pretty much a reprogrammed Ipod Touch, that you use to bid for silent auction items. I hope this new method was effective for the organization. It did make me remember when I was excited to get wireless credit card processing machines to wrap up my silent auctions back in my fundraising days. My, how times they are a changin. Trying to figure out an item or two to bid on come the end of the auction was fun with all the different ways to search and sort on the BidPal. I left almost empty handed because I didn't think Josh would appreciate me coming home with a new David Yurman watch or a chocolate lab - which were my two favorite auction items by far. 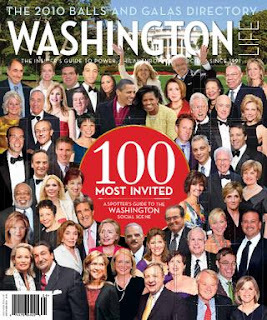 I did however walk away with latest issues of Washington Life, which helped me to familiarize what's going on in DC and who I should invite to my parties going forward with the 100 most invited. Looking forward to lending a helping hand at more upcoming events, and glad I could assist the MS Society at the Ambassadors Ball. How exciting!! I would absolutely thrive on the energy of being at such an amazing event. Lucky girl! That sounds amazing! Hopefully you were able to sneak in a few pictures. It sounds like a great event and that’s really nice that you donated your time to such a good cause. It must have been nice to see some of the upper crust of DC society too! 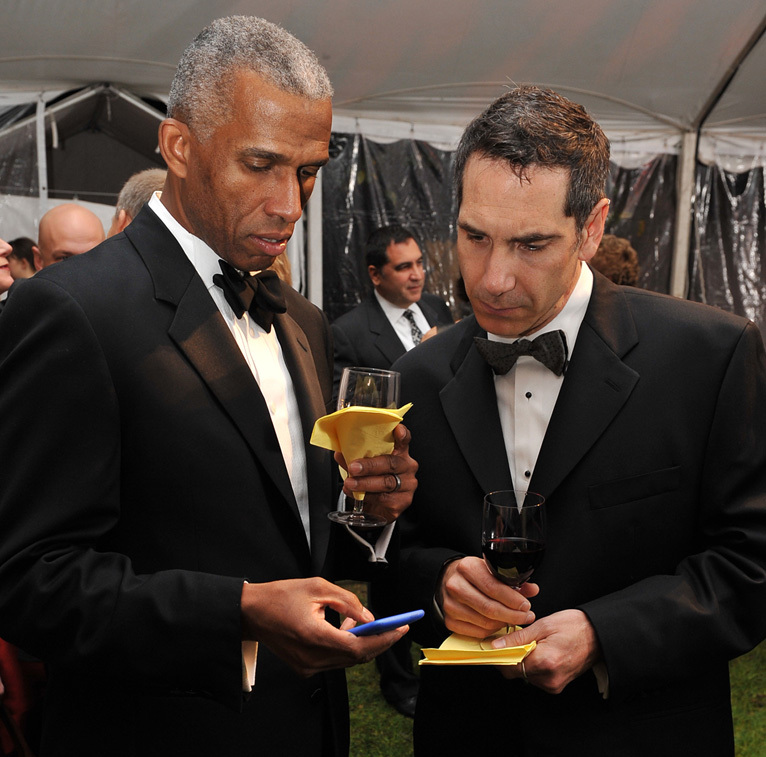 The new way to bid at the silent auction sounds very high tech.